Iron on transfers are designs consisting of images or text which have been printed onto iron on transfer paper. The designs can then be ironed onto cotton material using a household iron. Using iron on transfers is a cheaper way to personalise clothing. Personalise your garments using our images or uploading your own. Use personalised iron on transfers for your hen, stag, charity run, birthday or any other occasion or event. 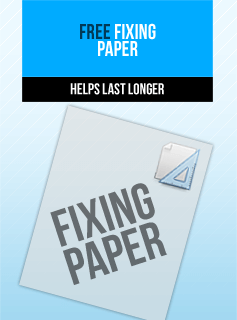 We only use premium iron on transfer paper so you'll achieve the best possible results. Very easy to apply and peel. Perfect transfers every time. Unlike most other transfers out there our transfers are 100% machine washable. Iron On Designs are the fastest online deliverers of iron on transfers in the UK.... Doubt us?.. Try us! Click here for more Light/White material transfer examples. Click here for more Dark/Black material transfer examples. Designing your iron on transfer is fun, simple and easy. 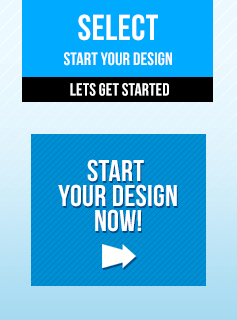 Begin by clicking on "START YOUR DESIGN NOW" situated on top of each page. 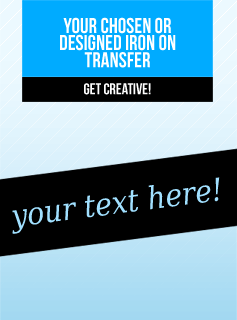 You'll be forwarded to the design tool where you can choose your transfer type and size. 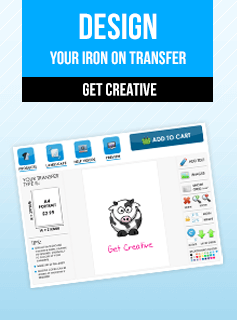 You can then design your transfer using the design tool functions. 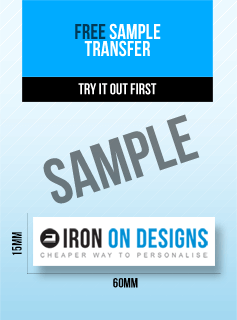 Once your transfer design is complete, you can preview your design and checkout. All orders are dispatched within 48 hours. Our design tool is great fun and very user friendly. You can easily add text and upload your own images. Sizing up your text or image is simple as the grid lines from the show grid function are 1cm2. The design tool has the below functions. 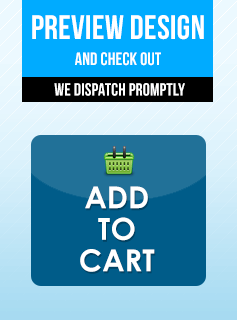 Once you've checked out your order will be processed & dispatched within 48 hours. 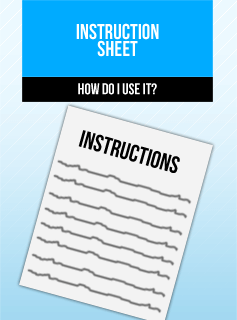 You'll received your iron on transfer(s) with a simple step by step application instruction sheet. You'll also all receive a free silicone fixing sheet with each transfer, which helps increase longevity of your transfer, plus a small sample transfer to use as a trail run.